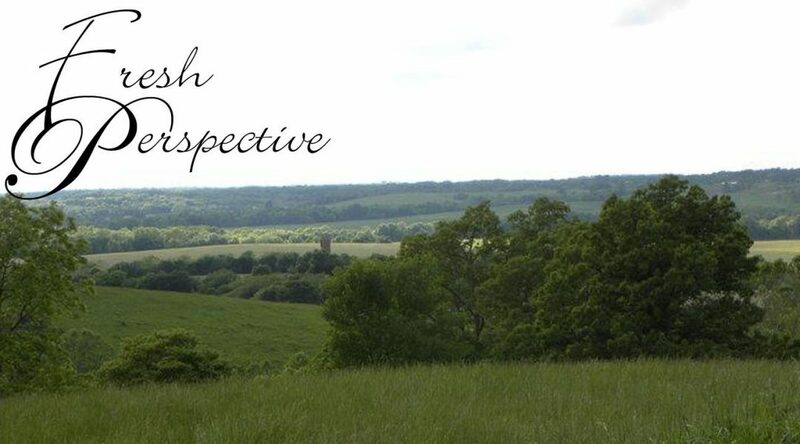 Fresh Perspective Farm is a small, private farm located on 37 acres in rural Missouri. We specialize in giving young sport horses a healthy and well-mannered start on life. Our foals are imprinted and handled twice daily, learning to lead, trailer, stand patiently, pick up feet, etc. at an early age. This leads to an easy starting process once they mature. We generally Event, but also compete in dressage, hunters, and jumpers. We have experience in competitive trail, games, polocrosse, and combined driving, giving us a well-rounded knowledge base.